dissertation statistical services reviews The Beast Monster Trucks are all set to rule the roads. These extreme trucks would devastate anything that comes their way. Smash the Trucks on the hurdles, flip, jump over the obstacles, perform tricks, collect powers, coins and letters on your way to making the game more adventurous and exciting. Unlock 4 Monstrous beast trucks and journey yourself through 3 electrifying worlds and unleash your extreme driving skills. * 3 different 3D cartoon environments with excellent eye catching animation and graphics. * Smooth simulation driving controls. * Explore different worlds & new mission objectives. 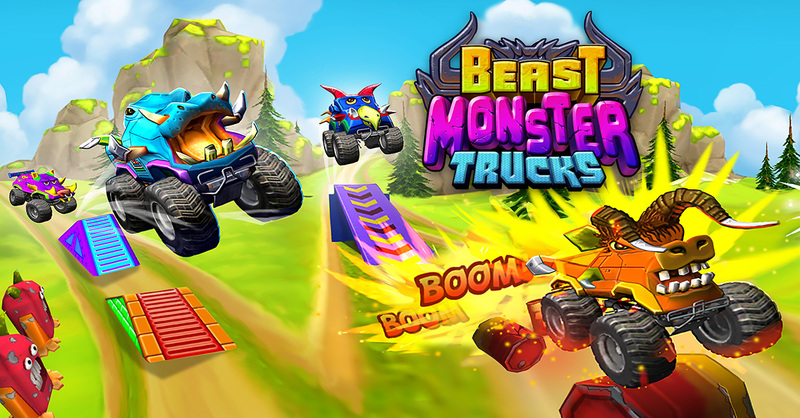 * Monster trucks are going to be your new favorite addiction!